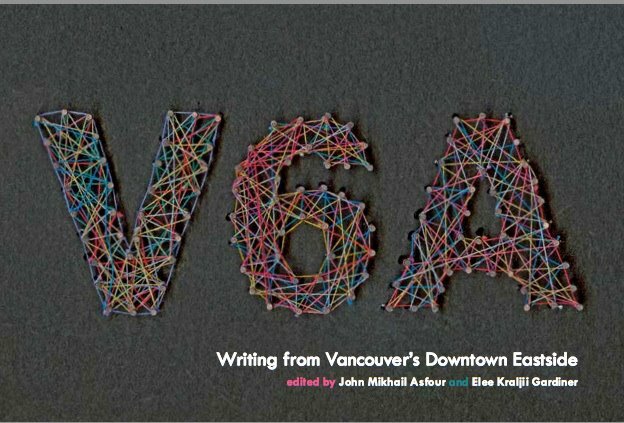 Sponsored by The Asian Canadian Writers Workshop, Aboriginal Canadian Writers Collective West Coast, explorASIAN and Doors Open Richmond, V6Y Presents! V6A + Rice Paper will be performing at the Richmond Cultural Centre. This postal code reading is presented as part of a citywide festival, where the doors are thrown open and community members invited in. Postal Code Readings consist of 5-6 readers and discussions with the audience about neighbourhood issues and any questions the writers or audience have. It is a very informal but deeply affecting format.